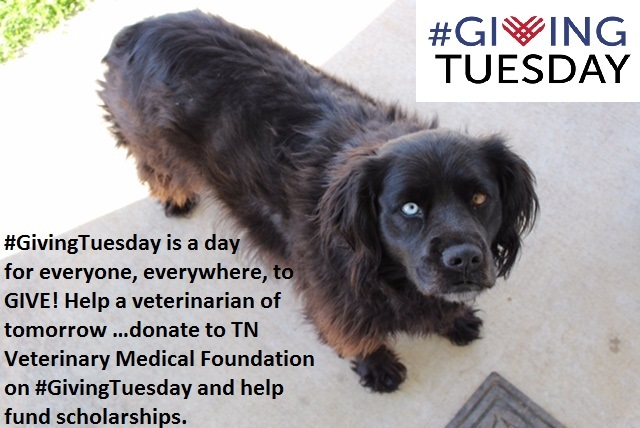 Thank you for joining our initiative to challenge others to give on #GivingTuesday to the Tennessee Veterinary Medical Foundation. 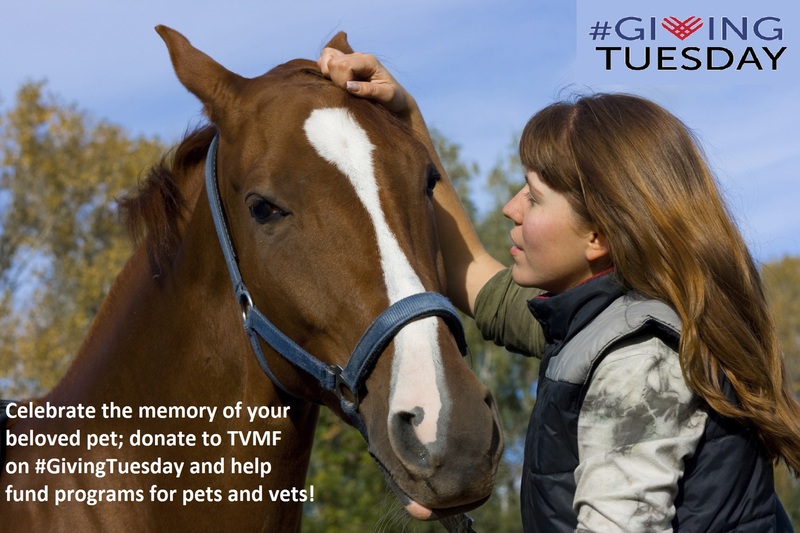 Please use the hashtags #GivingTuesday and #TVMF on social media to let us and others know that you are giving. 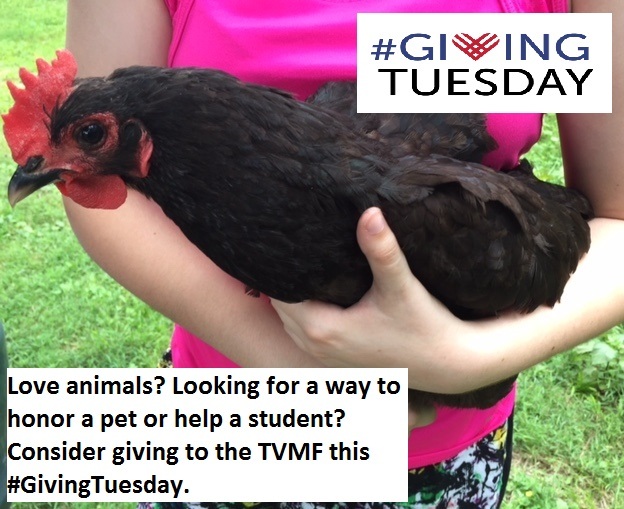 You can also tag us on Twitter and Instagram by using @tennesseevma. 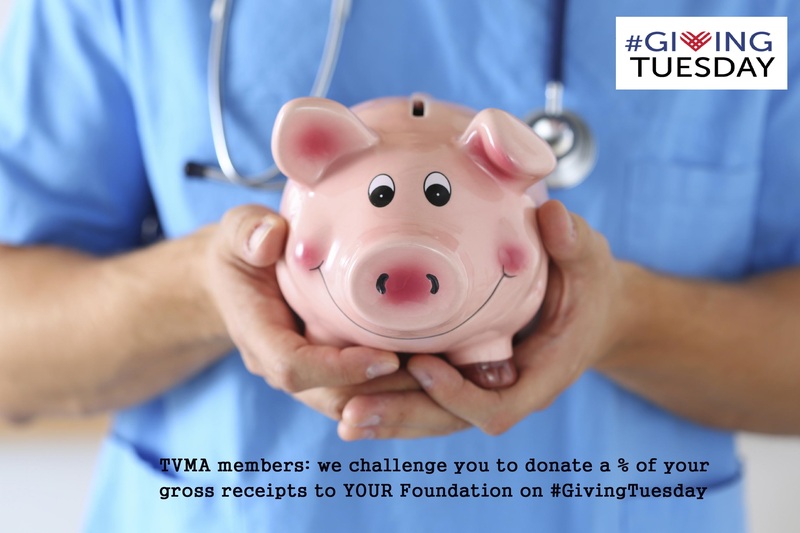 We will be posting throughout November, and also invite you to share and re-tweet our posts about Giving Tuesday. 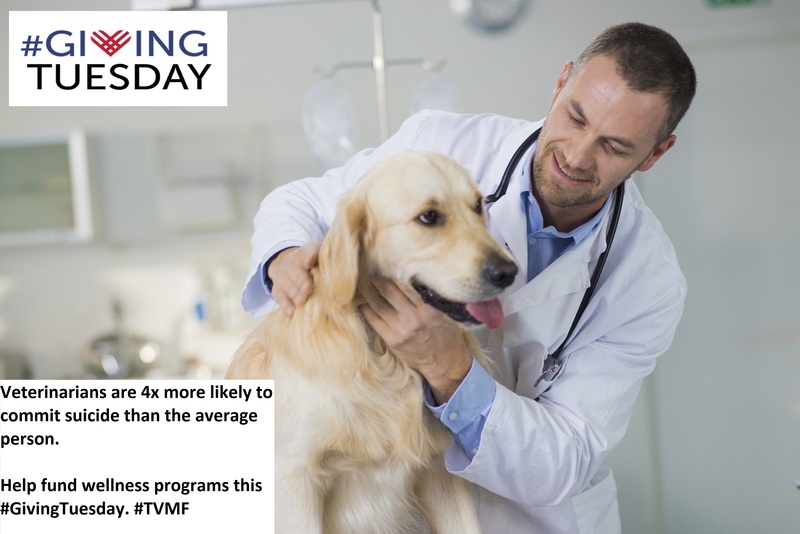 Included in this packet are social media posts. 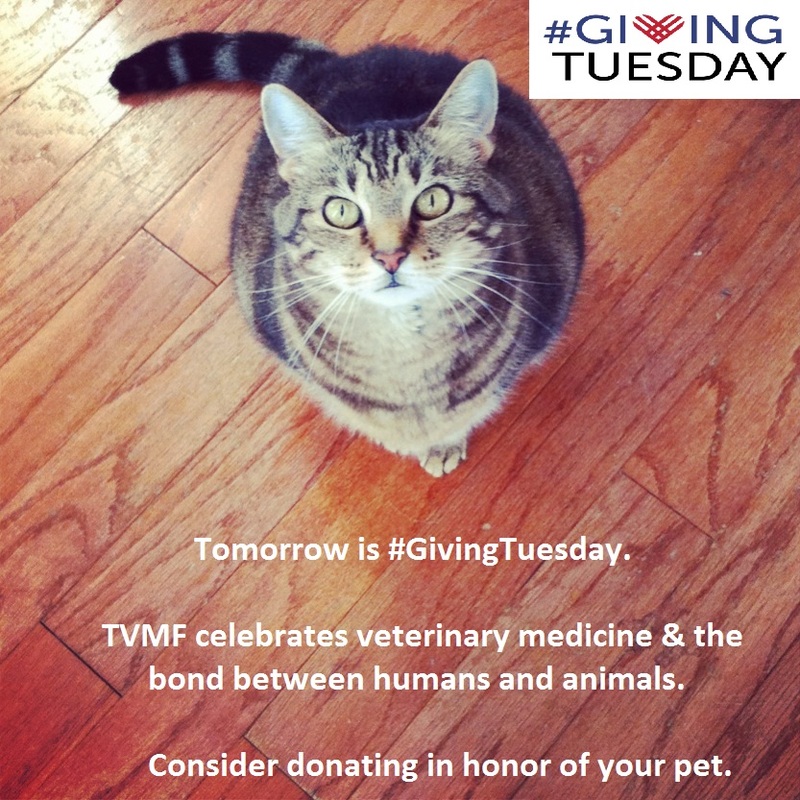 They are divided into a weekly calendar schedule beginning now and leading up to Giving Tuesday, November 28th. 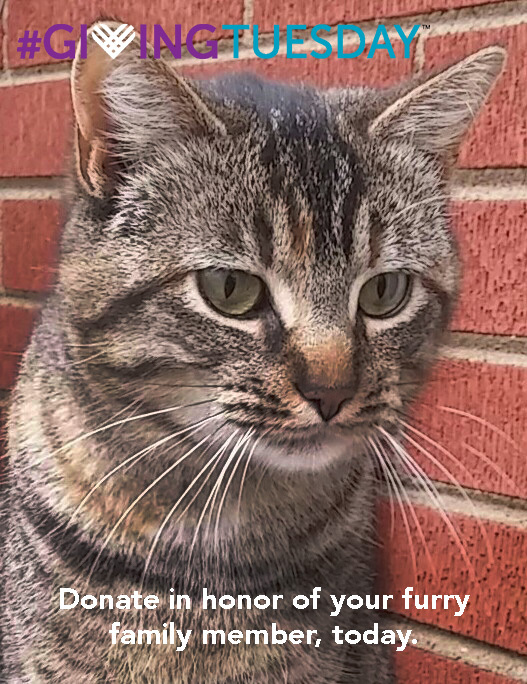 The posts can be used for all social media platforms and can be posted in any order.